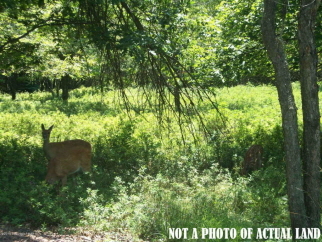 Description: Bedrooms: Nice wooded lot located in private community in jim thorpe. Close to all pocono attractions as well as turnpike interchange access. Perc is expired. Lot a24 (pm-60827) also available.